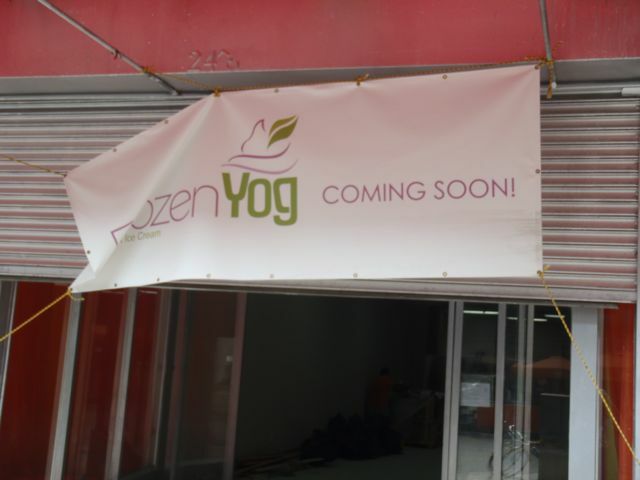 Written by Felipe Azenha & filed in Commercial, Development Pipeline, Market Watch, Retail. 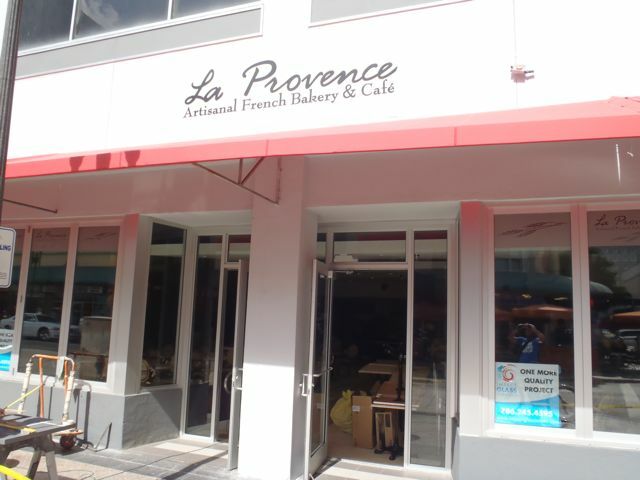 La Provence bakery and cafe is set to open its third location in the central business district on Monday. 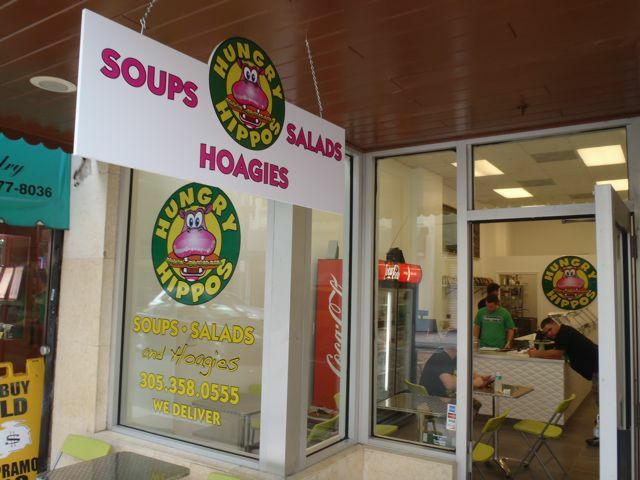 Their new store is located near the Flagler and SE 3rd Avenue intersection-across the street from Tre. 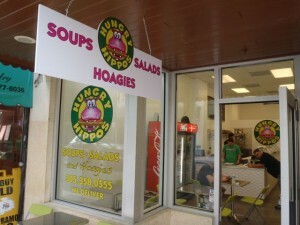 Two weeks ago Hungry Hippos Subs opened at 40 NE First Avenue. The owner told me today that so far business has been pretty good-another very encouraging sign for the CBD. Also, in a couple of months a frozen yogurt store will open next door to La Provence. 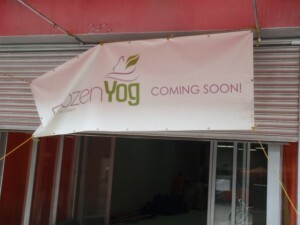 Tenant improvement are currently underway at the Frozen Yog store. It shouldn’t be a surprise to anyone that retail activity is picking up in downtown. People are moving back into the urban core and retailers are responding to the pent-up demand from the new residents.